The 2016 FLDC (Franchise Leadership & Development Conference) is quickly approaching, and Naranga could not be more ready! FLDC is an exclusive conference event specifically designed for presidents, CEOs and franchise sales and development executives, and is being held at the InterContinental Buckhead Hotel in Atlanta this Wednesday through Friday. 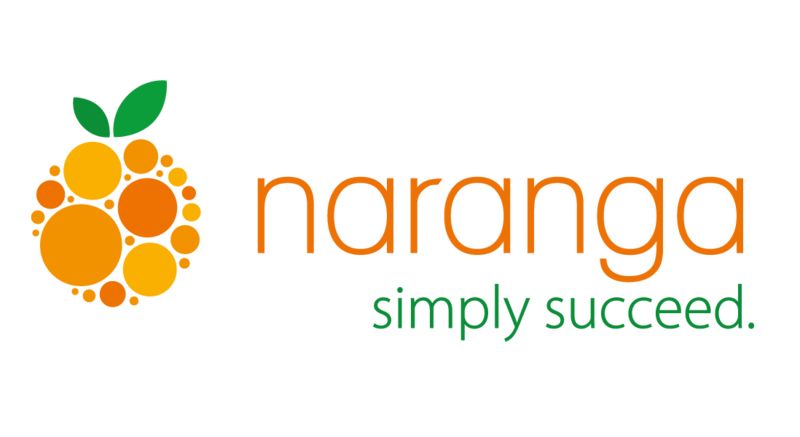 Naranga has attended in previous years and has found this conference to be a truly exciting and educational experience. There are ample opportunities for hands-on learning in addition to great networking sessions throughout the event. Sammy Aldeeb is the CEO and founder of Urban Bricks Pizza Company. The emerging franchise, (and Naranga customer), has four locations, with 15 in development, including Texas, Miami and Toronto. As this brand continues to grow domestically and internationally, Aldeeb shares his first-hand insights regarding challenges, concerns, improved efficiencies, technology, sales and more within the franchise industry. Recent studies have shown that communication is today’s most important skill - something we already believed even without seeing data to support it. Effective communication shapes all essential relationships. To grow a business, it’s not enough to come up with a great strategy; you also need to work hard to communicate it clearly. Franchise Benchmark Report: What do the numbers mean? The Franchise Benchmark Report aggregates data from hundreds of brands to provide reports highlighting key industry trends. It includes information that helps franchisors maintain a competitive edge in finding, qualifying, and signing new franchisees. You’re growing. Now what should you worry about? As your business grows, you’ll encounter challenges that weren’t on your radar before. How you respond to them will create the foundation for ongoing change and growth as you continue to expand your brand. The decisions you make in the early stages of your franchise are critical to its future. Running your business is already full of tough decisions – hiring the right employees, choosing the best vendors, finding the prime location and much more. It’s even more challenging to run a franchise organization without proper franchise operations software in place. The goal of a franchise operations software solution is to balance integrity across the organization, acting as one source of truth to manage the needs and growth of your brand. One decision that should not be difficult to make is choosing the best solution to seamlessly manage your business. 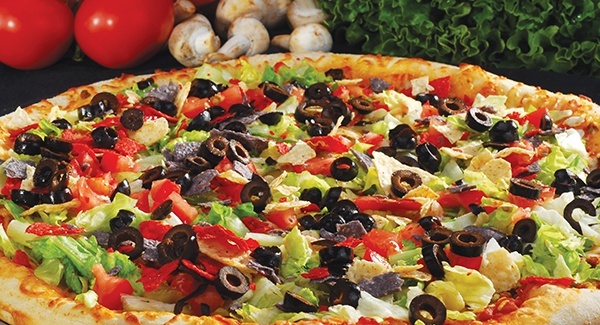 Your brand is growing and so are your franchise locations. That’s great news. But more locations and operations often cause growing pains. The question is, how are you managing them? With Excel spreadsheets and other homegrown solutions? Here are five signs that you’re getting large enough to consider moving to a central platform that gives you a 360-degree view of your business. Sam & Louie’s, the Italian restaurant and pizzeria franchise based out of Omaha, Nebraska, continues to quickly grow its brand. As it has expanded out of Nebraska into numerous surrounding states, it has been imperative for Sam & Louie’s to find the right franchise operations management software to efficiently and effectively manage their business needs. Looking to streamline their operations, they have been able to benefit from Naranga’s eMaximation solution. eMaximation has been able to thoroughly support its communications structure, provide a housing area for all franchise opportunity applications and franchise disclosure documents (FDD), all in an easy accessible and manageable platform. ATLANTA, Dec. 9, 2015 — Hackensack, New Jersey-based Executive Care™ has selected the ncompass™ software solution by Naranga™ to support its franchise expansion throughout the United States. Executive Care is a noteworthy and remarkable in-home care services organization specializing in customized caring by proficiently identifying specific needs for each particular client. Upon identifying these essential needs, registered nurses perform preliminary assessments, make periodic visits, and observe progress to assure client satisfaction.